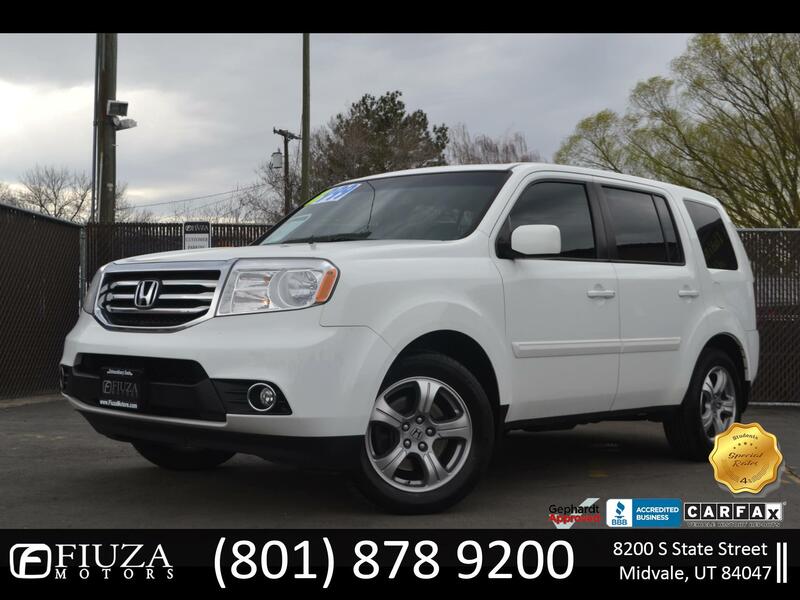 2012 HONDA PILOT EX-L AWD 3.5L V6 SOHC 24V *** CLEAN TITLE GUARANTEED *** LEATHER SEATS *** HEATED SEATS *** BACK-UP CAMERA *** THIRD ROW SEAT *** NAVIGATION SYSTEM *** DVD PLAYER AND MORE !!! POWER LOCKS, POWER WINDOWS, CRUISE CONTROL, AUTOMATIC TRANSMISSION, POWER MIRRORS, ALARM SYSTEM, AIR CONDITIONING, REALLY NICE AND CLEAN INSIDE AND OUT!! !